Two sets of issues often trouble the curators of historical collections when they seek to digitize them.The first concerns what risks they (and their institutions) may face when reproducing and digitally publishing work that was created by others. The second set centers on whether it is possible (or desirable) to control the uses that users of the digital reproductions may make of them. The answers to both sets of concerns are far from clear. In my talk, I will outline some of the potential legal risks inherent with digital collections and also highlight some of the steps historical repositories have taken to mitigate those potential risks. The goal is to help you and your institution establish an approach that leaves you comfortable that the benefits of digitization outweigh any risks that you may face. Peter Hirtle is an Alumni Fellow of the Berkman Center for Internet and Society at Harvard University from which he retired earlier this year. While working at Cornell University, he served as Senior Policy Advisor to the Cornell University Library with a special mandate to address intellectual property issues. 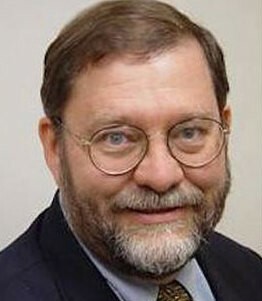 Previously at Cornell, Hirtle served as Director of the Cornell Institute for Digital Collections and as the Associate Editor of D-Lib Magazine. He is an archivist by training with an MA in History from Johns Hopkins and an MLS with a concentration in archival science from the University of Maryland. Hirtle is a Fellow and Past President of the Society of American Archivists and is a member of its Working Group on Intellectual Property. He has participated in numerous projects involving copyright law and its interaction with archival and library science, including the Commission on Preservation and Access/Research Library Group's Task Force on Digital Archiving and the Copyright Office’s Section 108 Study Group. He is the author of Copyright and Cultural Institutions: Guidelines for Digitization for U.S. Libraries, Archives, and Museums, which is available as a free PDF download and for purchase through Amazon. Repository Systems Update: Wooden Anniversary Edition"
This annual talk will present an overview of features and collections added to the Digital Commonwealth repository systems over the past year, including a roadmap for additional features and future updates. A survey of the year’s most popular content, as well as usage statistics, traffic sources, and user behavior patterns for the Digital Commonwealth collections site will also be provided. In addition, we will discuss how to develop the vision for the next five years of the repository system, and how to increase the site’s relevance within the cultural heritage landscape and in the lives of its users. 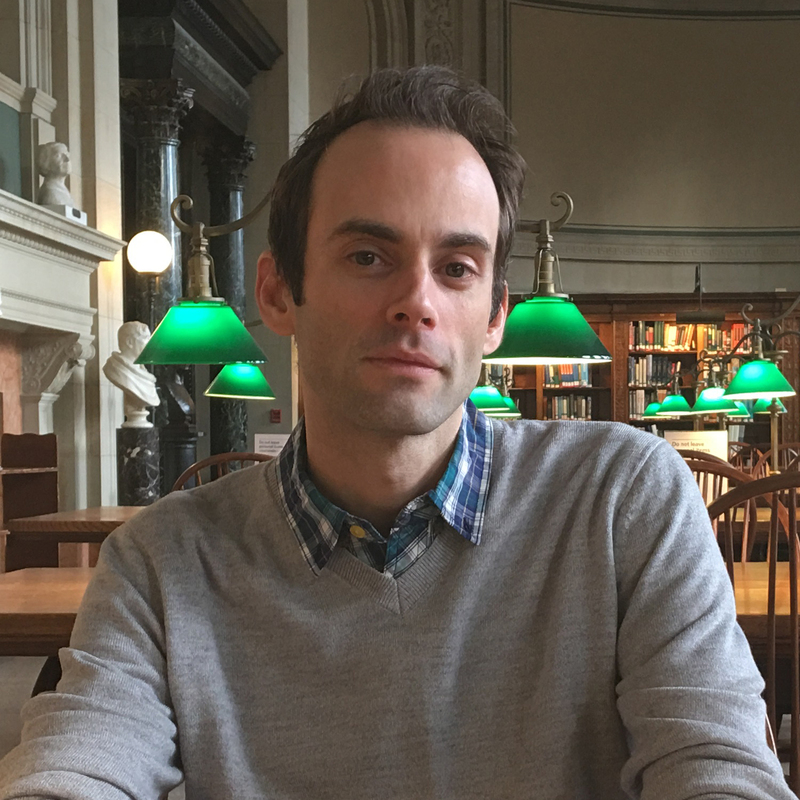 Eben English currently serves as Digital Repository Services Manager at the Boston Public Library, and is the main technical lead for the Digital Commonwealth repository system. Prior to this position, he worked in academic libraries at Loyola University Chicago and Illinois Institute of Technology in Chicago, focusing on digital collection development and library website design. He holds an MLIS from the University of Illinois Urbana-Champaign. He also regrets to inform you that there will be no cats featured in any of the slides from today’s talk. View detailed information on breakout sessions and speakers here.